It is that time for another club social. England has lost the six nations, The Irish are still celebrating and drinking out of silverware and the Southern Hemisphere powers lie in wait. smack talk. Anything other than politics – because sports and the “P” word do not mix. All you need to do is pencil in April 7th, 2018 into your social calendar. Invite your friends, significant others and start to line your wallet. Details are to follow soon! 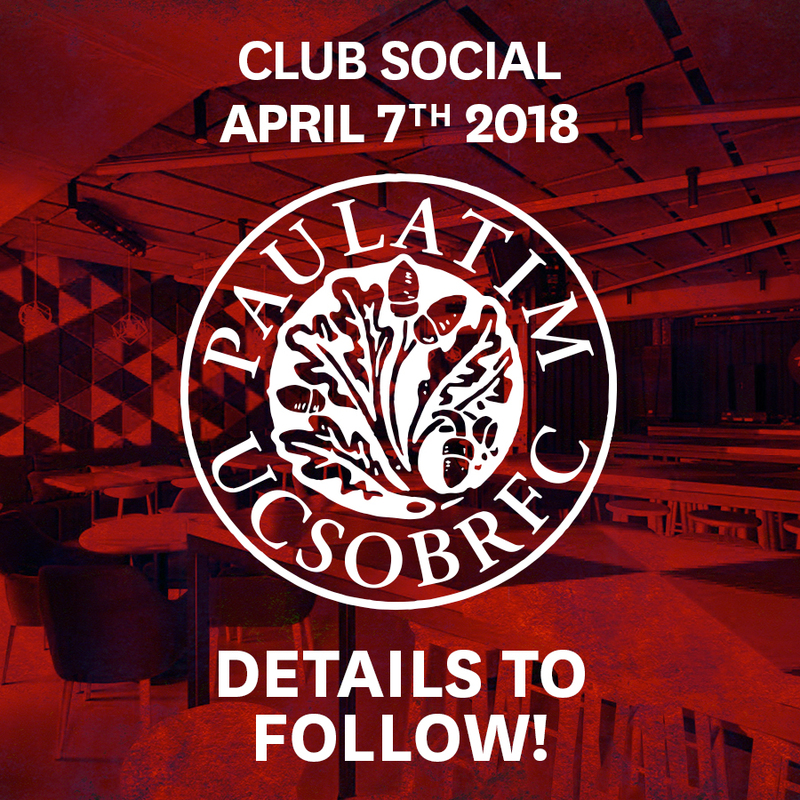 No Replies to "Club Social April 7th 2018"